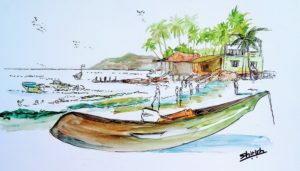 Some pen, inks, watercolors sketches made on the recent visit to Goa, India. 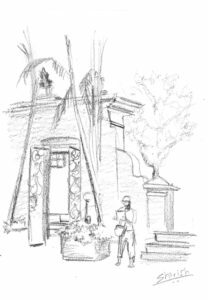 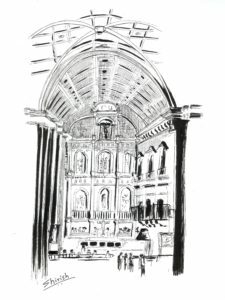 Sketches always add a different flavor to any trip, making it more special, and making the sights and sound better ingrained in our minds. 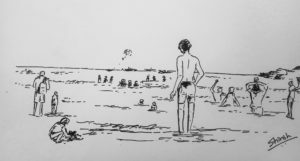 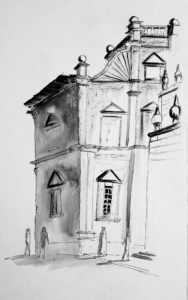 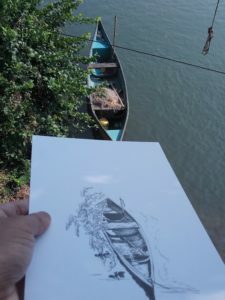 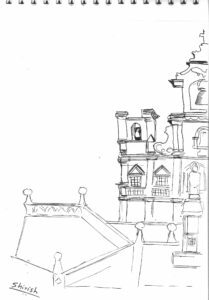 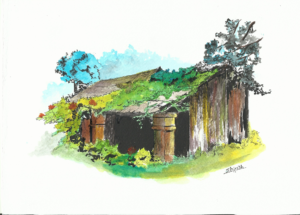 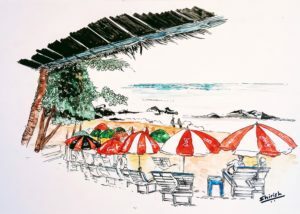 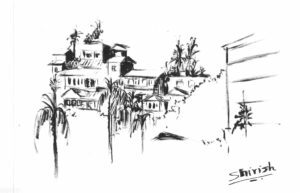 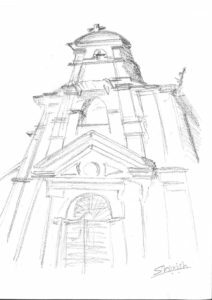 Just back from a fantastic Goa trip with Urban Sketchers. 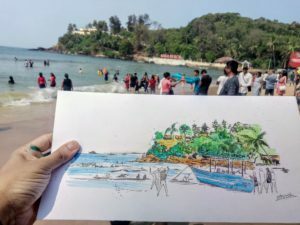 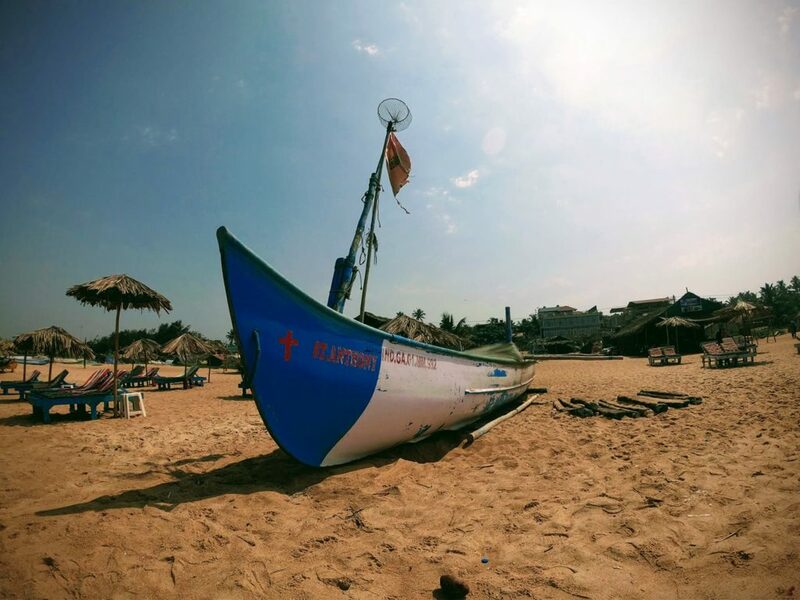 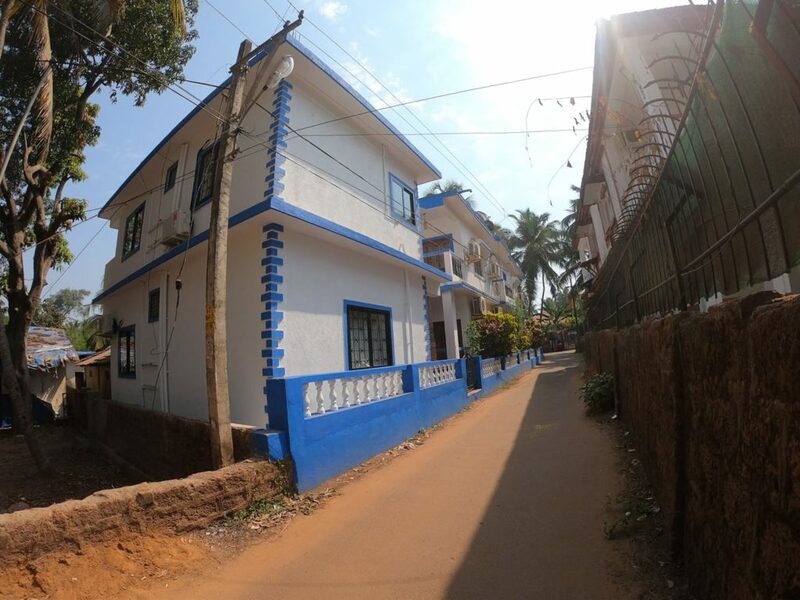 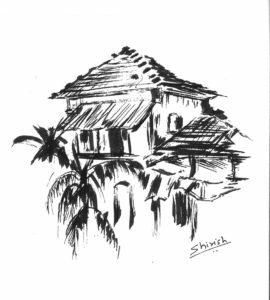 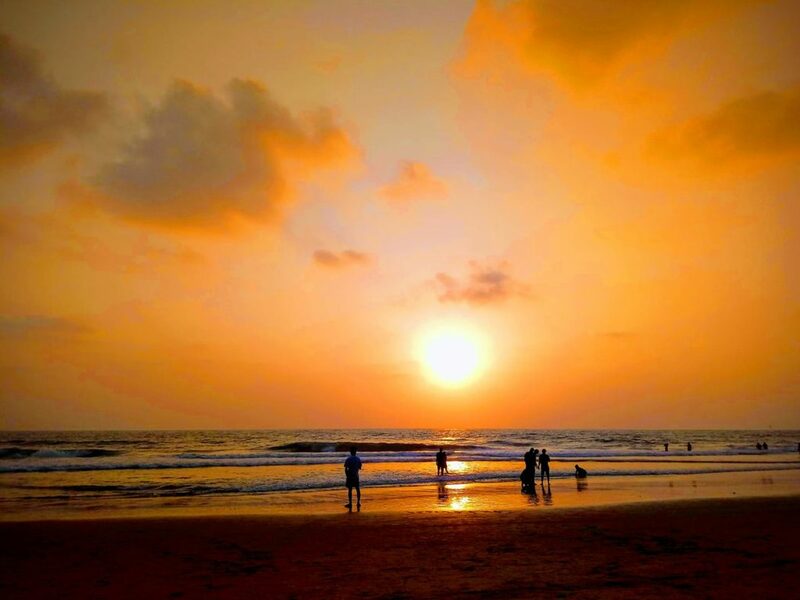 Presenting some sketches of Goa in various media. 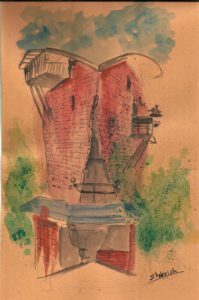 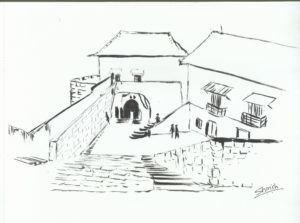 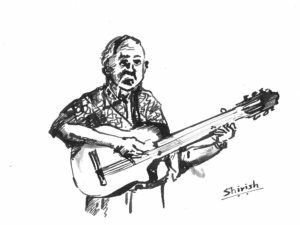 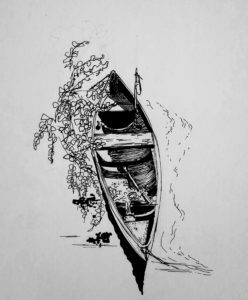 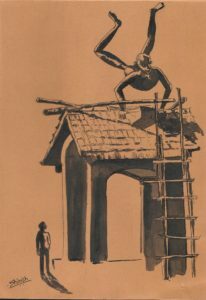 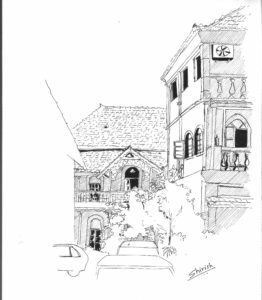 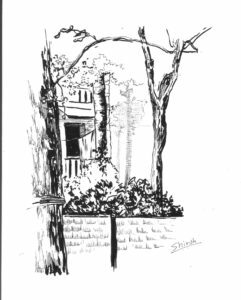 This pen,inks and watercolros sketch is done off a photo shared by Ramnath Bhat, a friend from Urban Sketchers group. 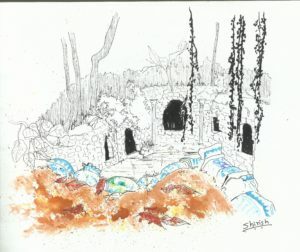 This is from a place called Zambavali in Goa.